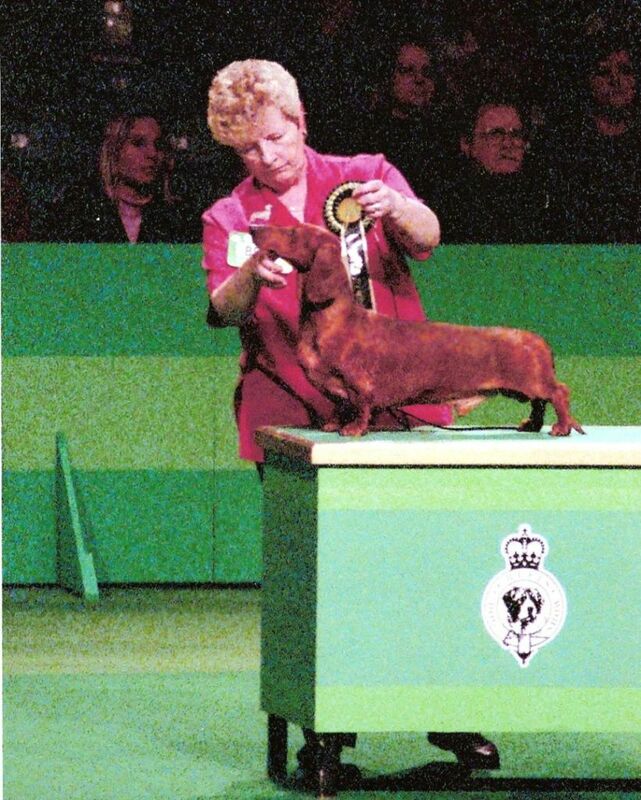 Hampdach Dachshunds – Hampdach Dachshunds – Award winning champion show dogs and part of the family! 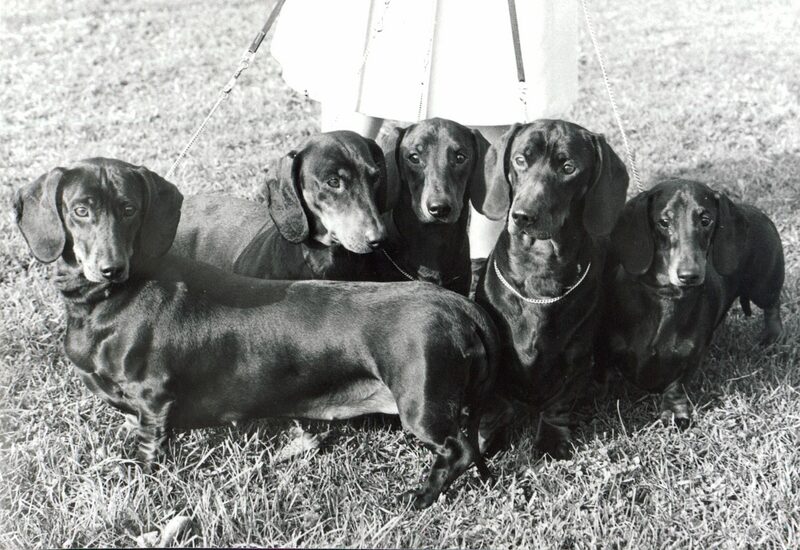 Hampdach Dachshunds has been a family run and unique dog showing kennels active in the United Kingdom since the early 1970s, founded by Kathryn and Andrew Bethel as a hobby, and continuing under their daughter Clare, Hampdach have made up many champions down the years and countless puppies from them have gone on to win multiple awards and became champions on their own merit the world over. Now retired, Kathryn founded Hampdach in the early 1970s, has been club secretary, judge at Crufts and bred countless champions around the world. Treasurer and Secretary of two clubs, Andrew has been part of Hampdach from the start including judging and showing. Starting from an early age, Clare has been a life long dog shower, breeder and now judge and is currently showing new Hampdach.